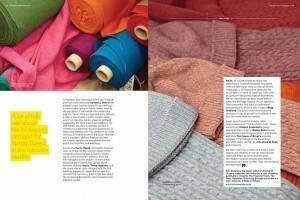 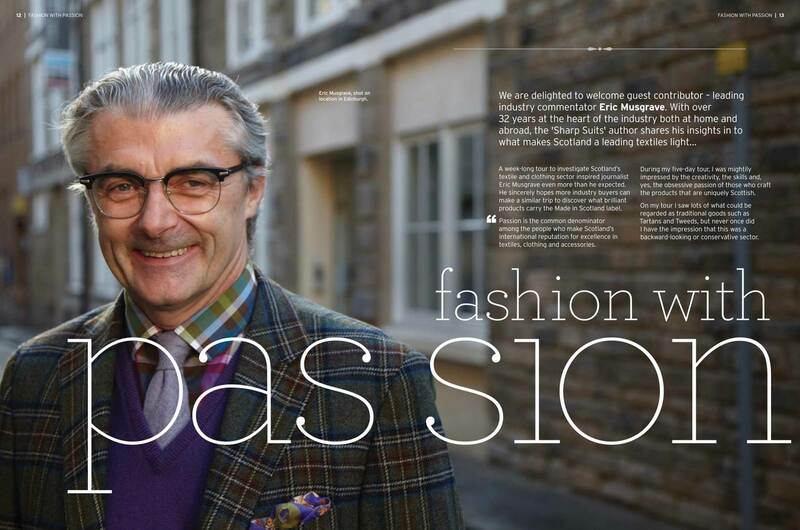 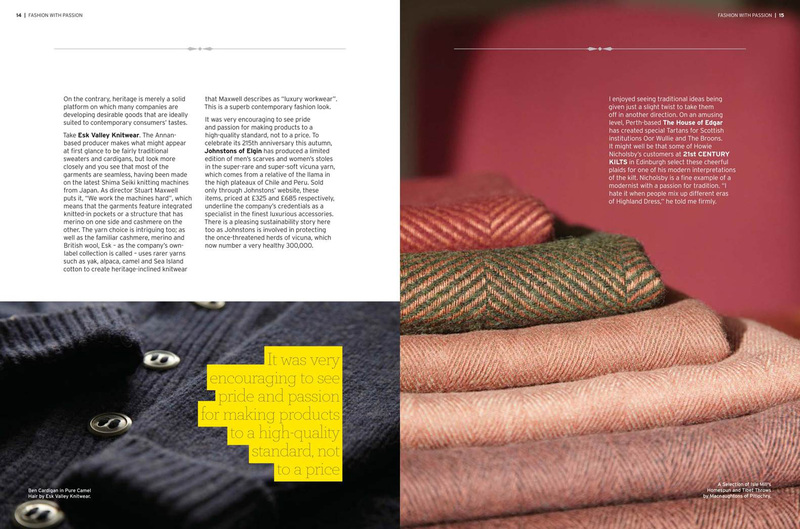 The magazine is produced by Textiles Scotland, the promotional body for manufacturers north of the border. 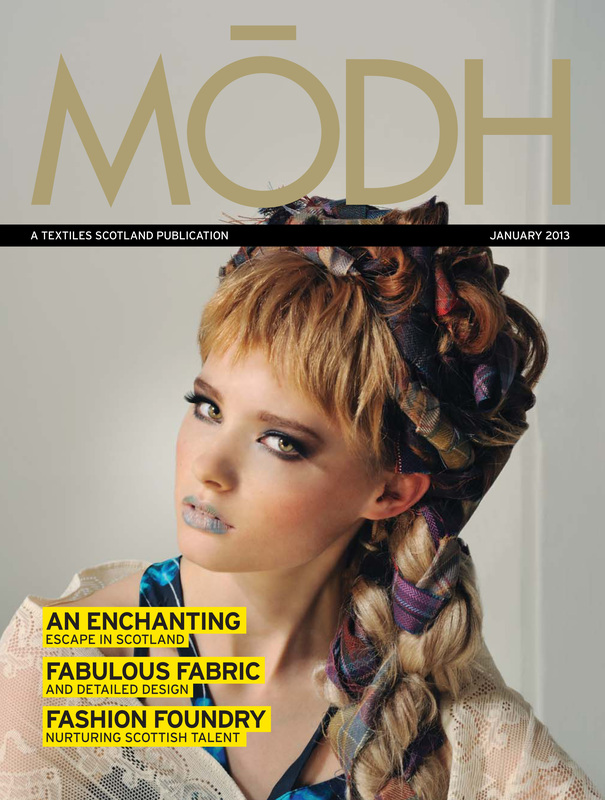 Its title is the Gaelic word for fashion. My short piece was based on my 5-day tour of Scotland in September 2012, which was organised and hosted by by Textiles Scotland. 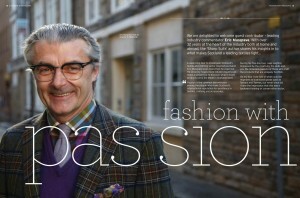 The photo of me in Edinburgh was taken by Gerardo Jaconelli, who accompanied me on the trip.